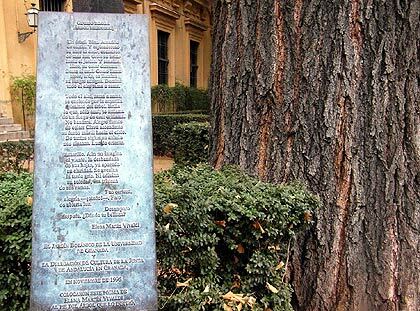 The poet Elena Martín Vivaldi wrote a Ginkgo poem dedicated to the Ginkgo tree located in the Jardín Botánico, Granada in Spain. Her niece María Teresa Martín-Vivaldi illustrated it with this watercolor painting. 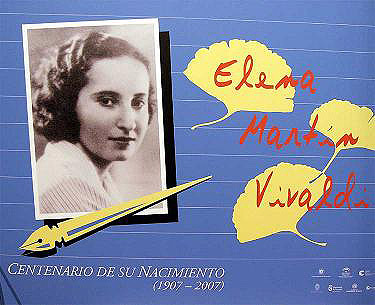 Biography Elena Martin Vivaldi: Culturandulucia.com. 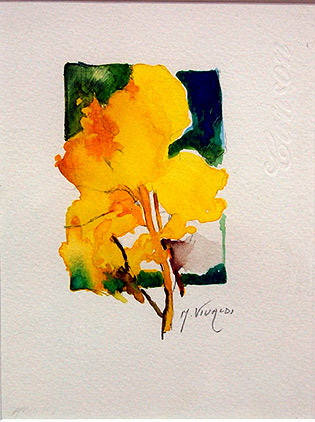 The poem at the foot of the Ginkgo tree. 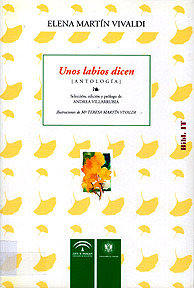 Video on YouTube by Biblioteca IES Emilio Muñoz. on my website and here.